There has been a #ARevolution happening lately. Augmented Reality is not a new technology, but has recently made a strong appearance in education. My students have used Aurasma to augment their art and music compositions with videos explaining their thinking and process. (See Here) Educators like Brad Waid (@techbradwaid) and Drew Minock (@techminock), www.twoguysandsomeipads.com are a couple of teachers from Eastover Elementary in Bloomfield Hills, MI who are on a mission to change the way we learn, teach, and lead by using technology. They are the go-to people for everything Augmented. I have also learned a lot from Charles Cooper (@Trasymachus) and his session on AR. 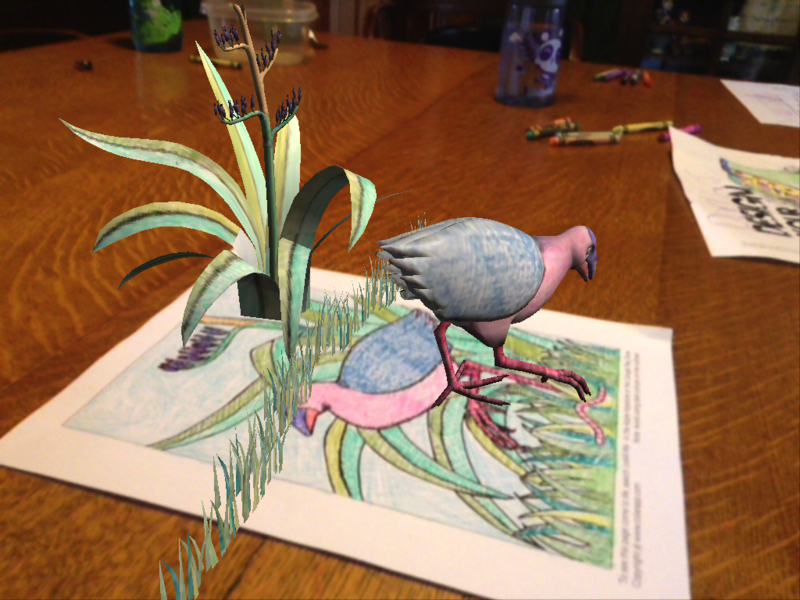 This post was inspired by my children’s reaction to an Augmented Reality Art app called colAR. This app has free downloadable coring pages that can be downloaded from their website. What I have been most interested in is the heightened engagement when using Augmented Reality. 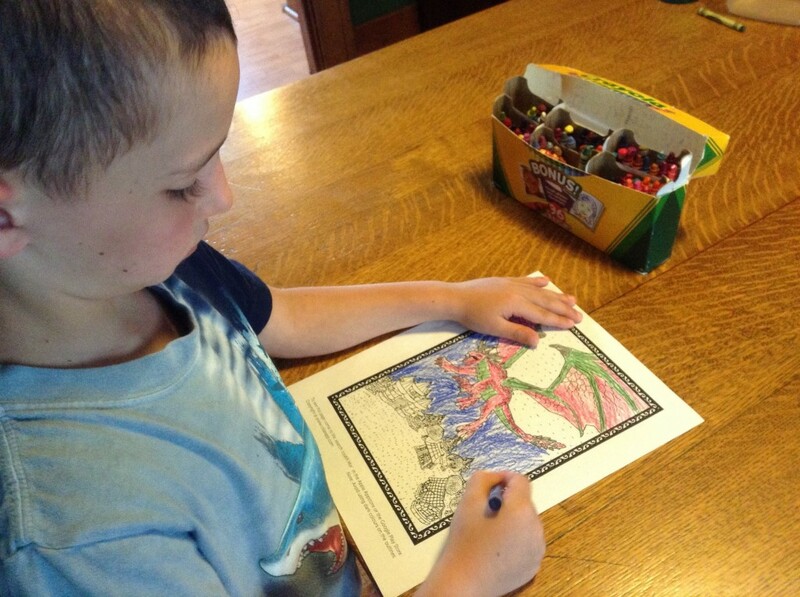 My children love to color. My seven year old daughter aspires to be an artist when she grows up. The reaction of my children from a coloring sheet makes me want to consider other ways of incorporating this technology into my classroom experiences. This entry was posted in Augmented Reality by mmedvinsky. Bookmark the permalink. I have been learning how to use this program. I have been captured by its 3D image. I need to do this with my sixth grade artist to give passion to research and learning how to do more with technology in the art room at Driver Middle School in Winchester, Indiana. This will be super awesome to use with my special education students who need to refine coloring skills. The program encourages fine motor skills by coloring in the spaces and not on the outlines. Thanks for the post. These sound like great ideas! I can also see how this would really engage learners with special needs and how to practice fine motor skills. Thanks for the feedback!